Now that the presidential election must be held again, the battle between ‘green’ candidate Alexander van der Bellen and his right wing opponent Norbert Hofer (FPÖ) continues. 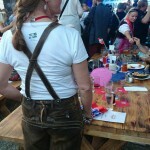 The Freedom party likes to do this the traditional Austrian way: with lots of beer, schlager music and lederhosen. 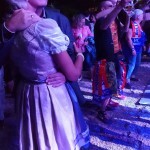 I was walking in the Prater this Tuesday evening, when live music drew my attention. 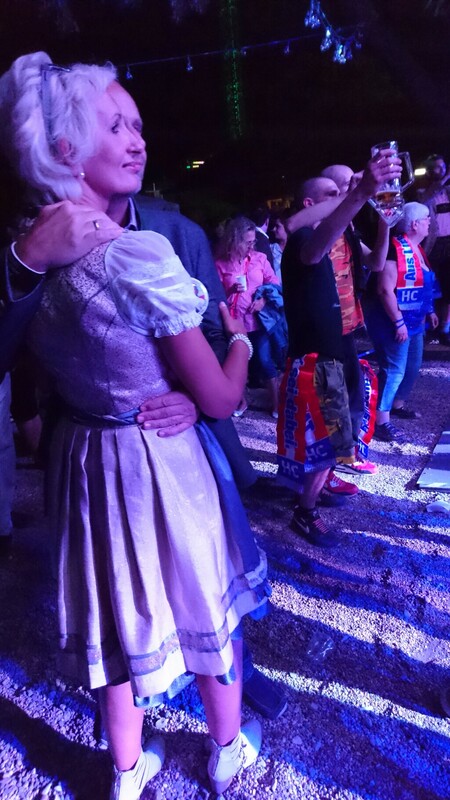 Turned out the Freedom Party of Austria (FPÖ) was throwing a big party in the ‘Almhütte’ Prater-Alm. 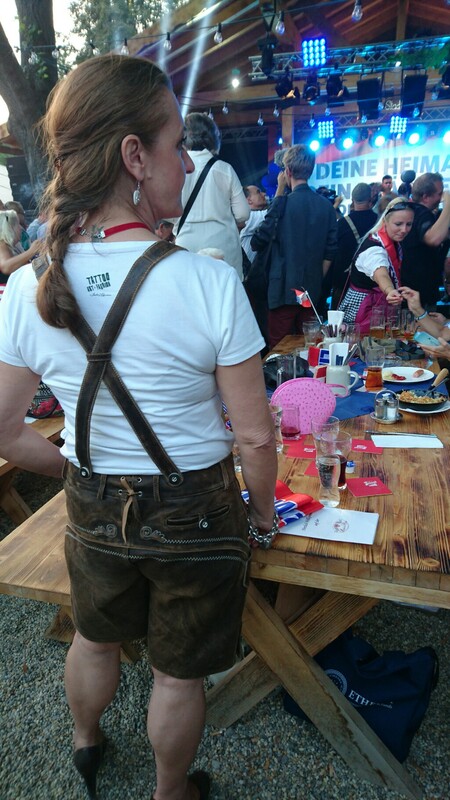 After passing through a modest security, I could sing along with patriotic hymns like ‘Immer wieder Österreich‘ and (having just missed Hofer’s speech) listen to chairman Heinz-Christian Strache speak about rising crime rates (caused by mainly ‘foreigners’), growing unemployment and burka’s (a ‘fabric prison for women’). Strache further called the presidential election an ‘international blamage’. The result of the election in May was annulled because of procedural flaws and this week the re-vote had to be postponed because the glue on the envelops used for postal voting won’t stick too well. Instead of 2 October, as originally planned, the new election will now be held 4 December. According to the president of the federation of Austrian municipalities, ‘Klebergate’ will cost municipalities at least three million euros extra, making them ‘stinksauer’ (meaning ‘mad as hell’), he said in an interview with the Austrian Press Agency (APA). In May this year Norbert Hofer narrowly lost the presidential election against Alexander van der Bellen. The FPÖ then claimed to have detected formal irregularities in the vote counting and demanded a re-vote. 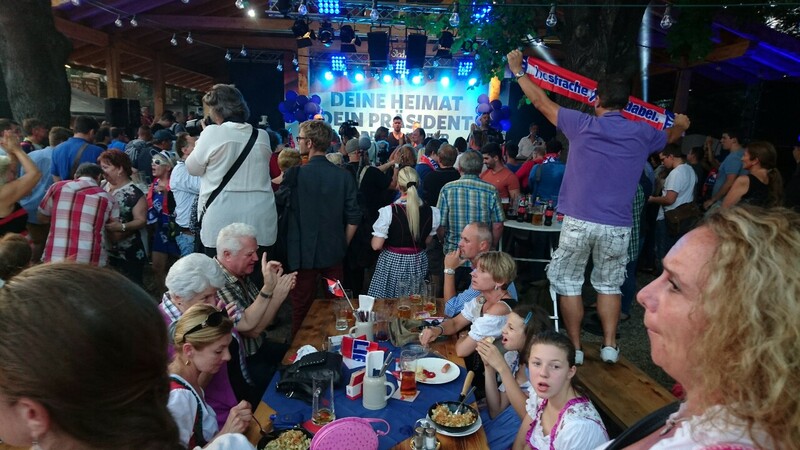 In July the Freedom party got what it wanted: Austria’s highest court annulled the result of the election and ordered a re-run. 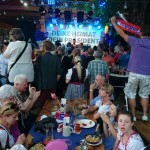 Although the court’s president explicitly stated that there was no reason to suspect so, the FPÖ still claims that the outcome might have been manipulated. According to the latest vote polls, Hofer is ahead of Van der Bellen.